Learn programming by recreating classic games with a Sphero robot. 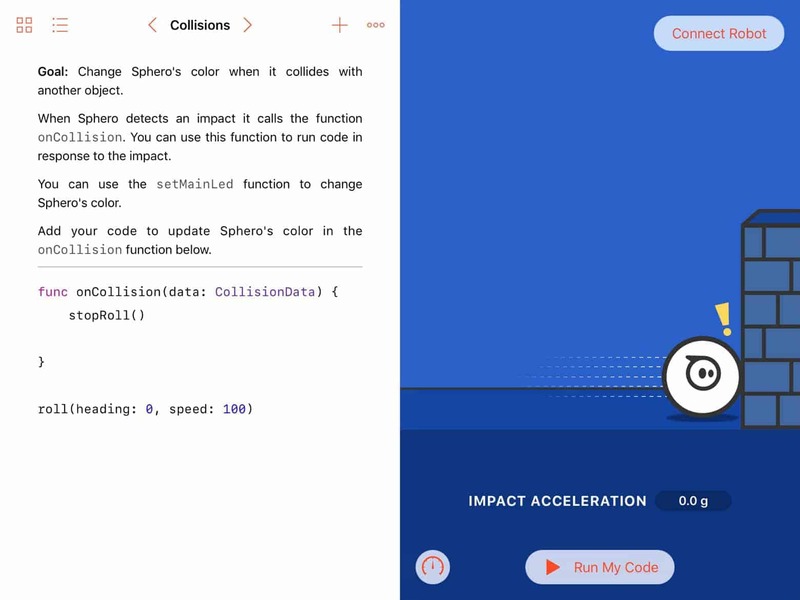 Integrate the Sphero SPRK+ robot into the Apple Swift Playgrounds coding platform to extend Sphero’s mission to empower kids to learn new technologies while having fun at the same time. We created a Swift Playground book that takes popular existing games such as Pong, Bop it, and Pac-Man and rebuilds them in a modern programming language, integrated into Sphero SPRK+ robot for an engaging experience. 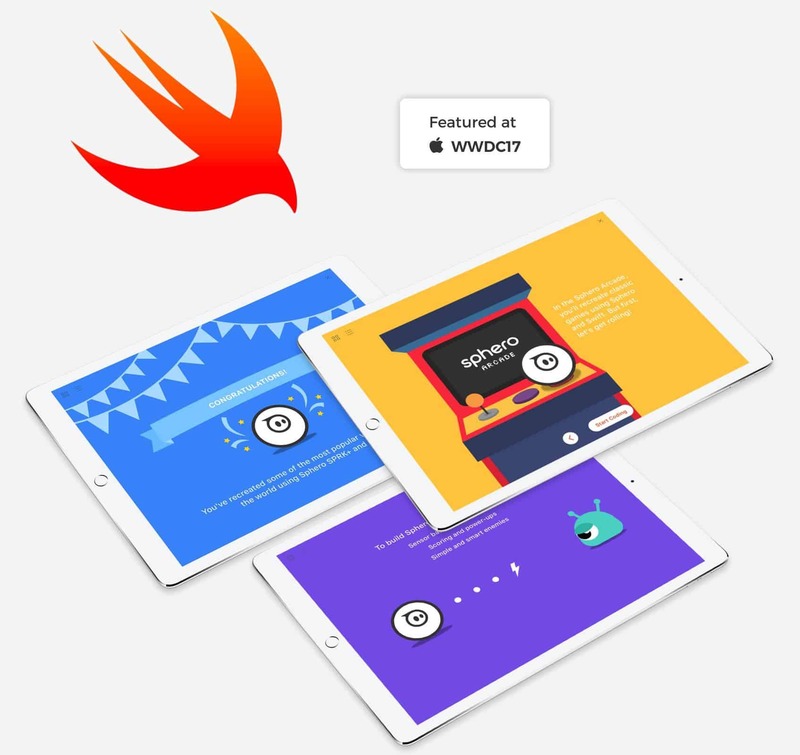 Sphero Arcade was featured during Apple’s 2017 WWDC conference and considered the poster child of Swift Playground books. Teachers and students love the coding experience. 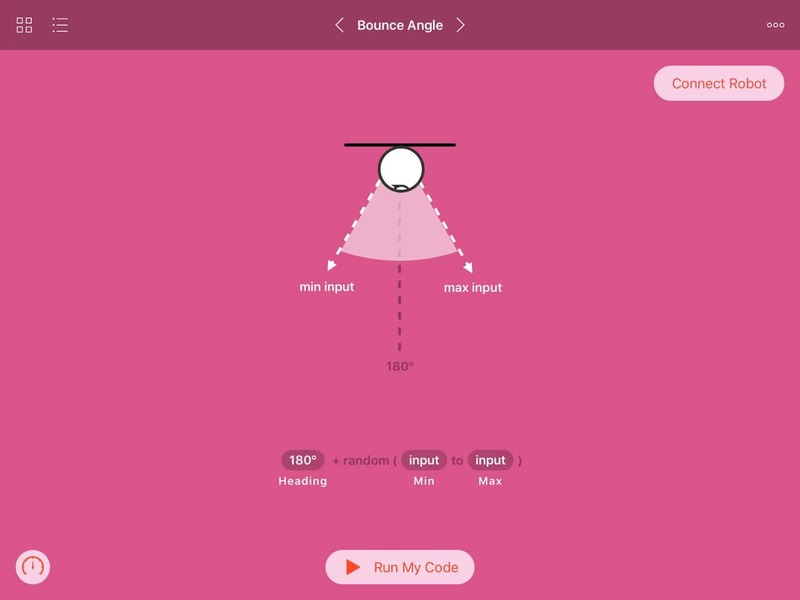 The Swift Playgrounds iPad app teaches Apple’s new programming language, Swift, by combining moments of delight and valuable lessons. 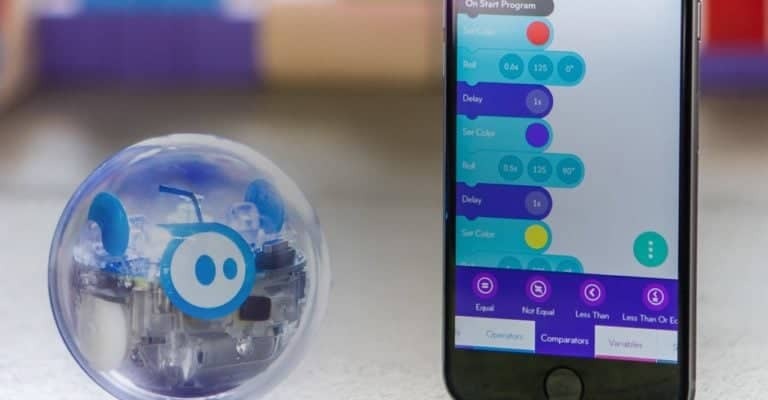 With over 1 million active users and 10,000 schools already using Sphero’s educational platform, Sphero’s playful robots resonate with kids and adults alike. Finger Food successfully marries the two outstanding products into a remarkably fun learning tool: the Sphero Arcade, creating a whole new reason for kids to engage and experience the joy of programming. "Teachers are thrilled about Sphero Arcade. Several said it has the best designed coding experience they have ever seen. Finger Food took our crazy idea and made it a reality." Sphero robots are capable of performing a variety of actions, so we knew from the beginning we needed to provide a focus in the lessons and give the kids a rewarding goal to work towards. Early on in the ideation process, together with Sphero and Apple, we settled on the concept of mini games. We also wanted kids to get excited about the Swift Playgrounds lessons before they started programming. This led us to select iconic, classic games that they already know and love: Pong, Bop It, and Pac-Man. One of our goals was to empower kids to build games that they can enjoy, while incorporating Sphero as an interactive game piece that is as much part of the game as the Swift Playgrounds app. As each game inspires kids to interact with Sphero in a different way, we guide them to discover the possibilities within Sphero robotics and bring their code to life through physical play and exploration. 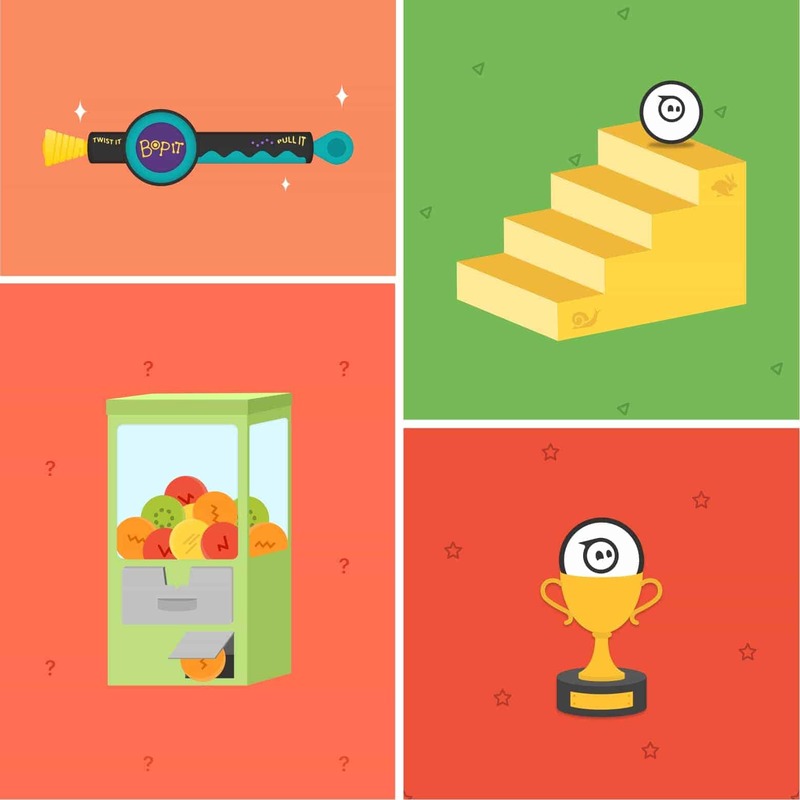 To create well paced educational content that kids can easily digest, we broke down the Sphero Arcade Swift Playground book into four chapters, with the first one called “Get Rolling” which covers the basics of Sphero programming and the next three chapters containing incrementally harder games. In the first chapter, even if you’ve never used a Sphero, we make it easy to jump right it. Users learn the basics of the robotic ball roll, aim, light controls, changing heading, and detecting collisions. Once you master the basics, you’re off to the arcade. The first game is a robotic 21st century version of Pong, where the Sphero replaces the ping-pong ball, and 2 players use their feet as paddles. 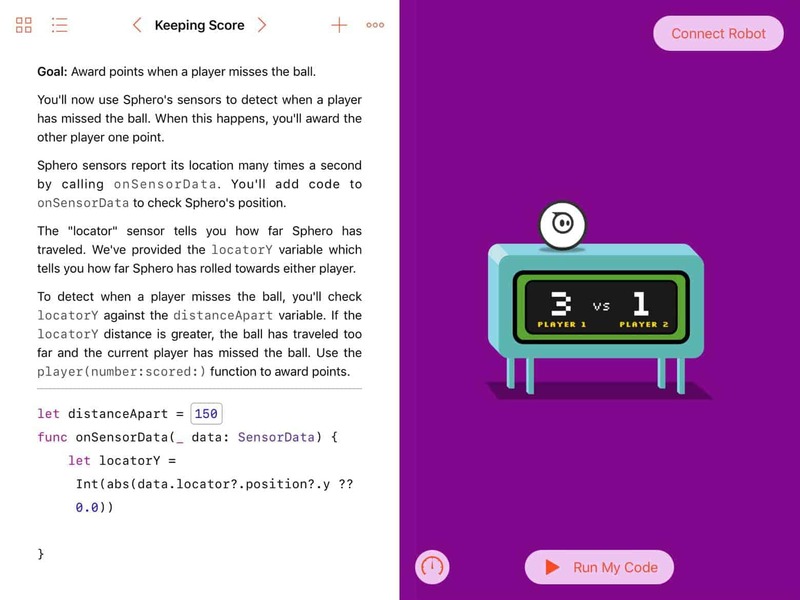 Users write code to detect collisions, create random bounce angles, use variables to keep track of player possession and score, and the “locator” sensor to determine when one player misses the ball and a point is awarded. The locator data is reported back from encoders on the motors in Sphero, providing the user with accurate X and Y distance measurements to use. The first player to score 3 points wins. The second game, Sphero Bop-It, builds upon what kids learned in the previous chapters and teaches additional concepts relating to physics and sensors inside the robot. The kids code Sphero to recognize gestures such as tap, shake, spin, and toss using the accelerometer and gyroscope sensors, replicating the original game. To recreate Bop-it, users define gesture in a function and sounds are added to round out the experience. Then, users code each function into an array and the program calls gestures randomly to create the unpredictable gameplay. As user’s progress through the game, the functions are called faster and faster. The object is to score as many points as you can. We wanted Sphero Arcade to appeal to a younger audience. As a result, we characterized Sphero with playful expressions and used bright colours that help kids keep their attention on the game. The colour palettes are carefully chosen to differentiate the various chapters in Sphero Arcade. 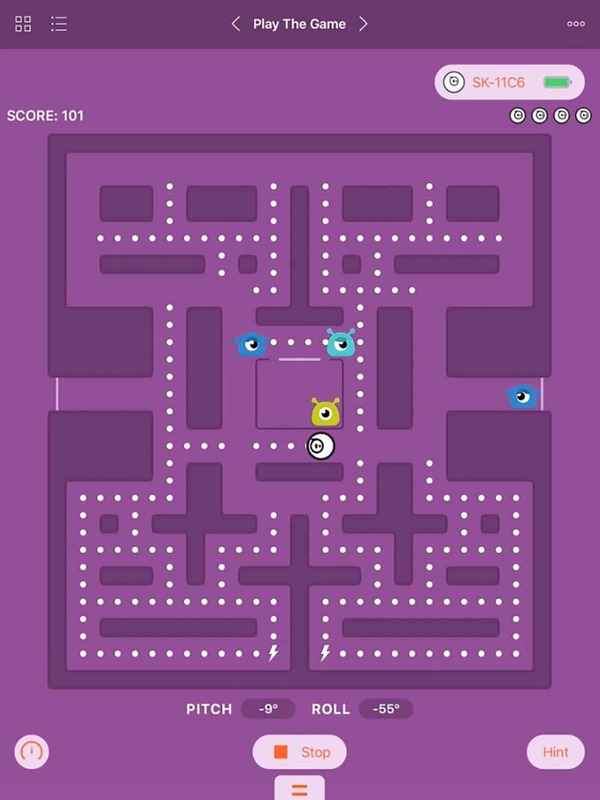 As a perfect end to Sphero Arcade, the iconic Pac-Man game was reinvented with a twist. 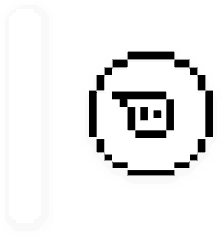 The Sphero robot now acts as the joystick which controls the Pac-Man in the app. Fun and playful colours and animations bring out the personalities of Pac-Man as well as the enemy monsters. Each of the enemies have a different behaviour and coding these behaviours is the hardest part of Sphero Arcade, which is why it is placed at the end. Each page of coding exercise is built on top of the previous page. The gradual increase in difficulty allows the users to gain more confidence while being challenged. Sphero Arcade taps into the world of excitement and curiosity by engaging kids in robotics and interactive games. Few programming lessons can be as well paced, creative, playful, and rewarding as Sphero Arcade. We also made sure the entire Sphero Arcade book is playable on accessibility mode for vision impaired users. Our iOS development expert Jeff Payan was invited to the 2017 WWDC as a speaker to answer questions about implementing a fully accessible Swift Playground book. 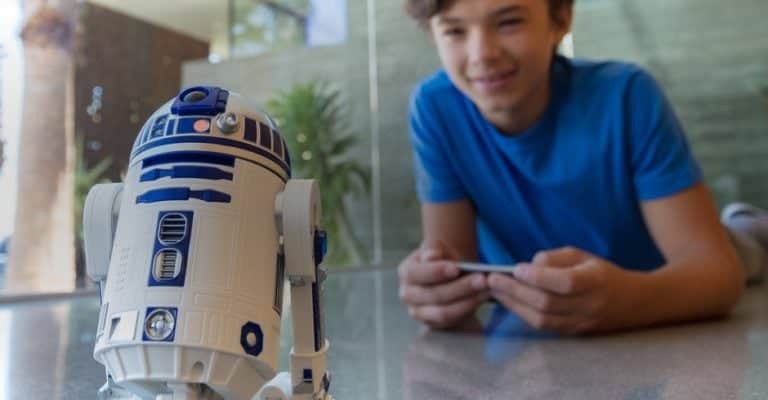 See R2-D2 by Sphero for another Swift Playground project. 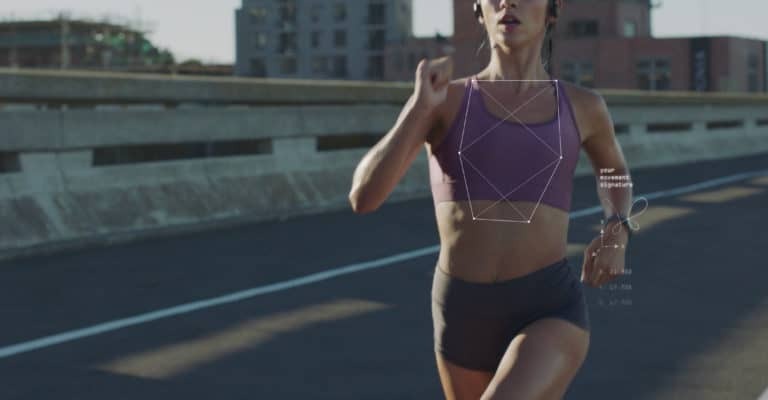 Delivering an evolution in the fit and feel of sports bras by capturing a woman’s unique movement profile. 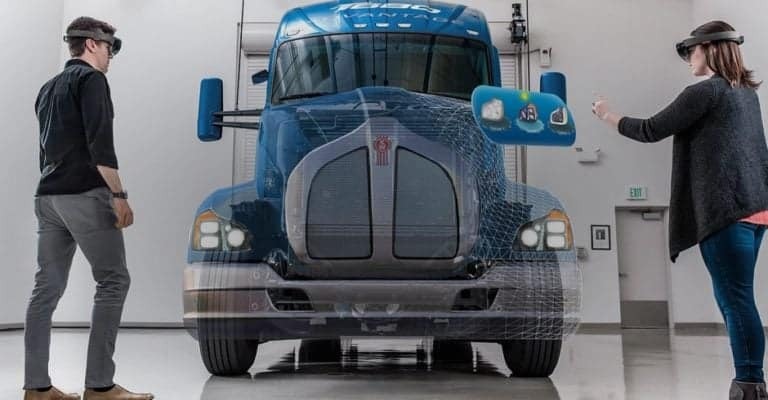 Redefining the pipeline assessment process through holographic rendering. 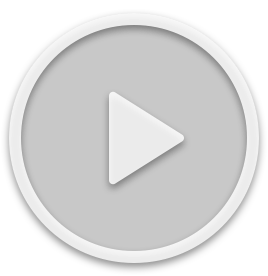 A revolutionary training tool for Pipeline Integrity. 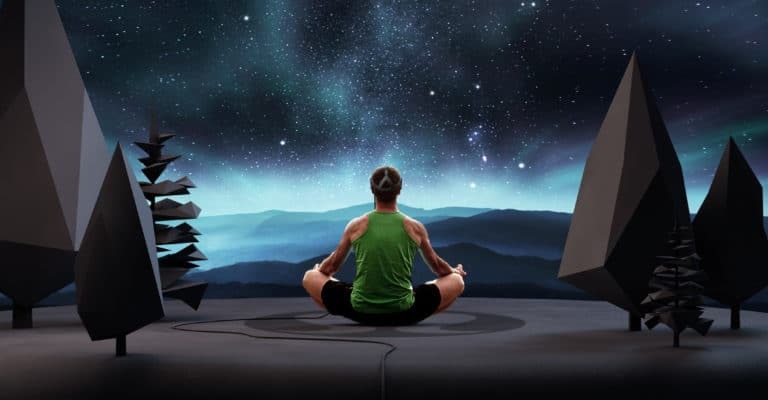 Learn programming through adventures in the Star Wars universe. Fundamentally changing big industry with big technology. 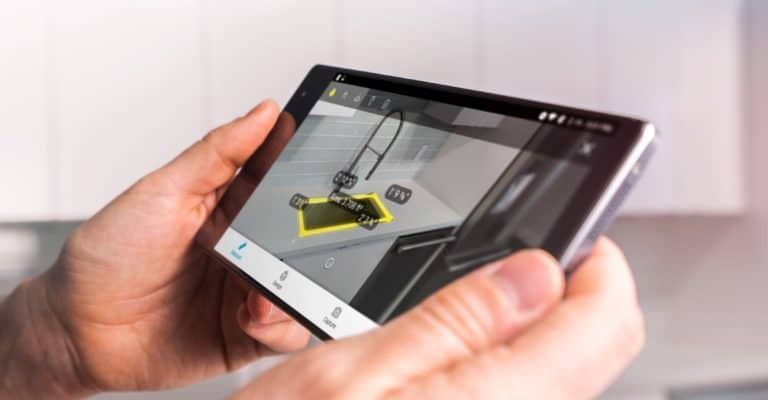 Revolutionizing the retail experience through app-based augmented reality. Evolving the relationship between technology, learning, and robotics.